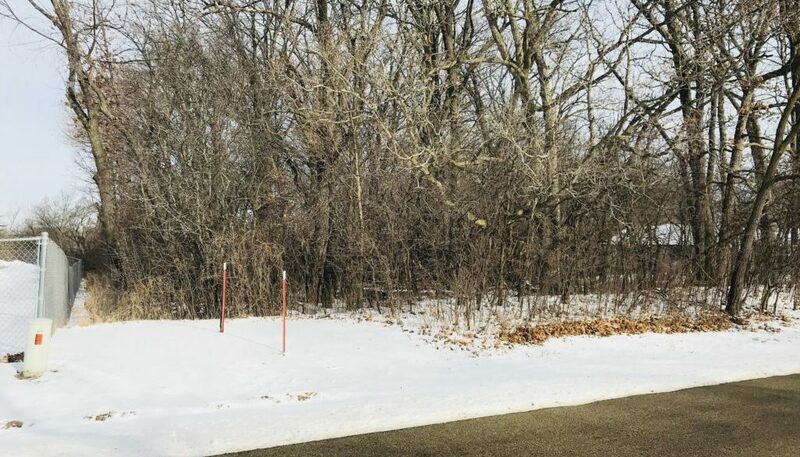 ***PROPERTY SOLD*** Wooded commercial lot located minutes from Downtown Lake Geneva. Approximately one acre in size. Excellent for a professional office or service use. Zoned PB (Planned Business District). Served by all municipal utilities. 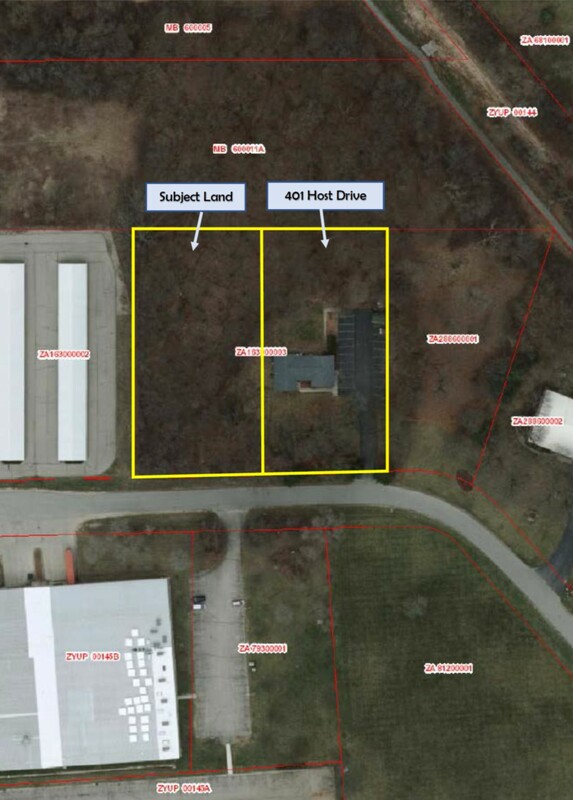 Lot must be separated from adjacent property (split is subject to city approval). See aerial for further illustration.